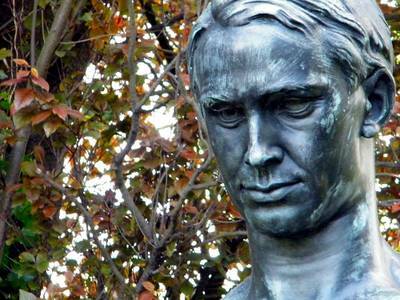 Tom Kettle – The Unknown Great Irishman. 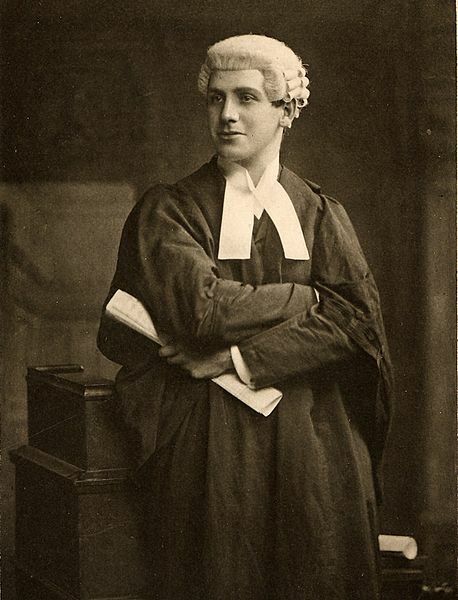 Supreme Court Justice William Paterson. 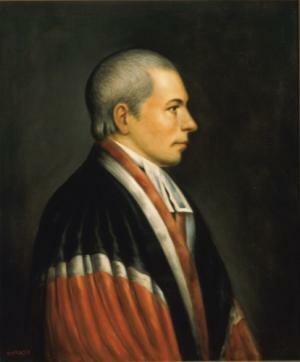 1806: Death of Antrin born William Paterson, a signatory of the U.S. Constitution and a Supreme Court Justice. Patterson’s family emigrated when he was a child. He went on to become the first Attorney General of New Jersey and a governor of the state. 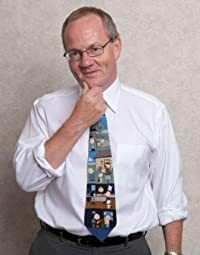 For the Love of Being Irish written by Chicago based Corkman Conor Cunneen and illustrated by Mark Anderson is an A-Z of all things Irish. 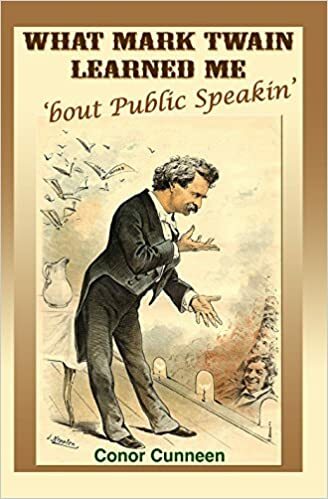 This is a book that contains History, Horror, Humor, Passion, Pathos and Lyrical Limericks that will have you giving thanks (or wishing you were) For the Love of Being Irish Watch For the Love of Being Irish author Conor Cunneen – IrishmanSpeaks on his Youtube channel IrishmanSpeaks. Laugh and Learn.